It’s official , Apple has launched two new smartphones. 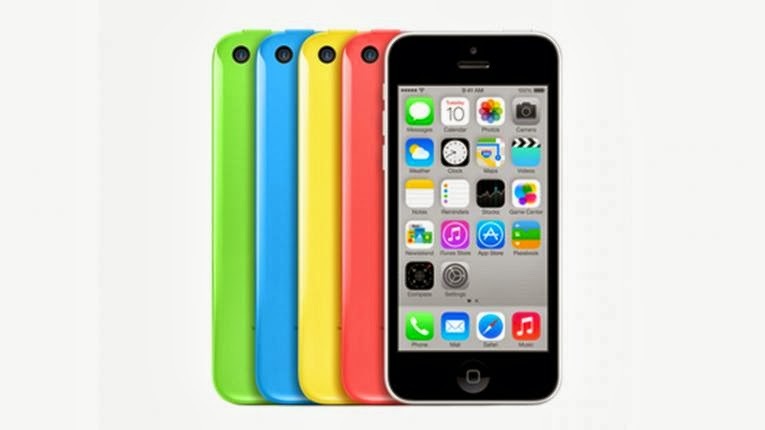 5C and iPhone 5s was the first to be unveiled by the firm on its mobile software, iOS 7 at its headquarters in Cupertino, California last week.Here’s everything we know about the iPhone 5C for now. This smartphone was designed for the developing nations. 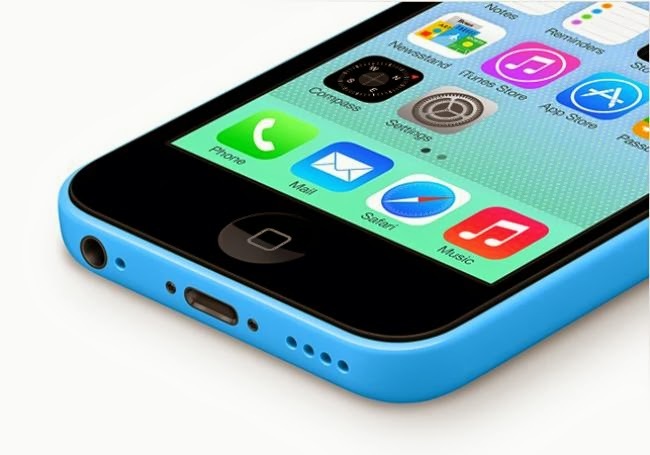 According to Apple , the iPhone 5C LTE support more bands than any other smartphone in the world.